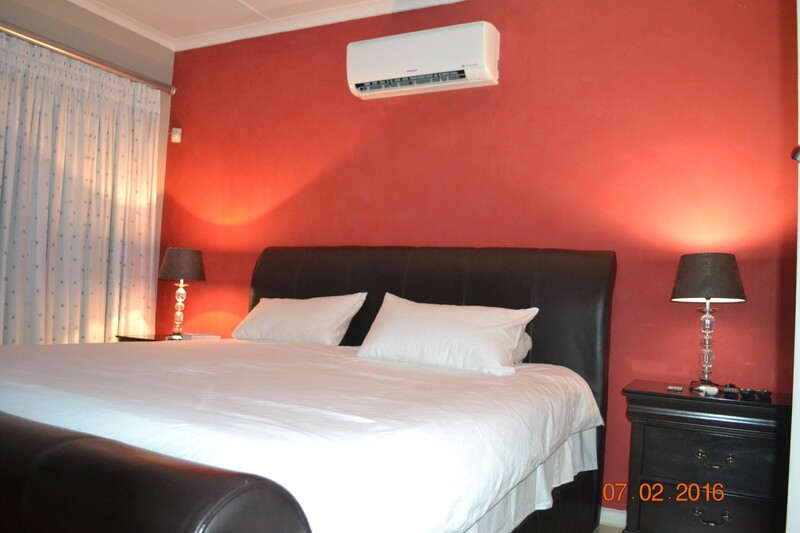 Modern 4 bedroom self catering house with all the facilities. Ideal for the entertainer. 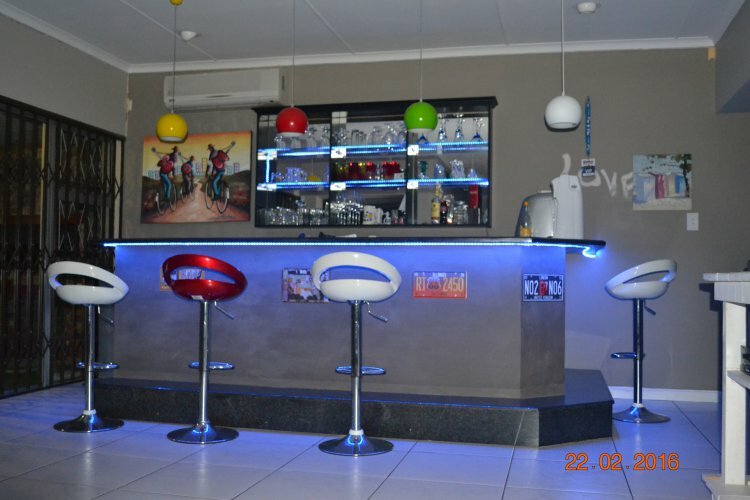 Beautiful bar with braai area. gas braai with ample wood. Heated pool with fire pit. Double garage with alarm system linked. DSTV with pvr. Ultra Modern home with 3 rooms. Ideal for entertaining. 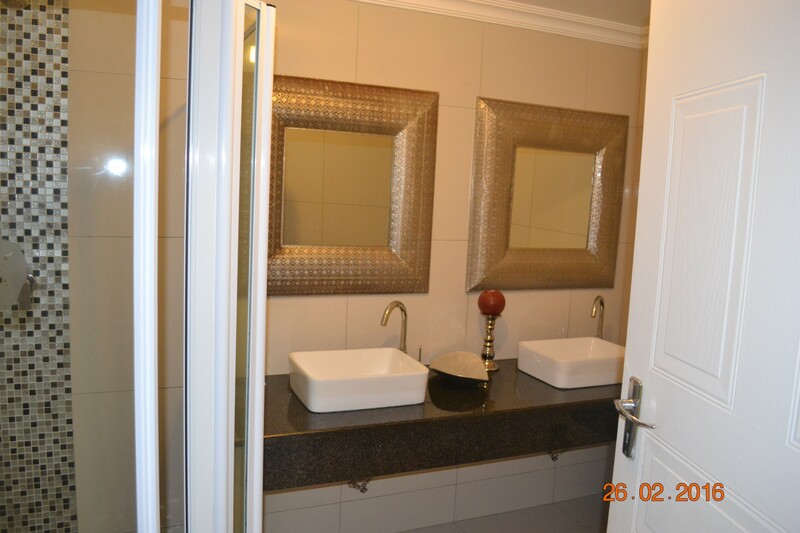 Level home. 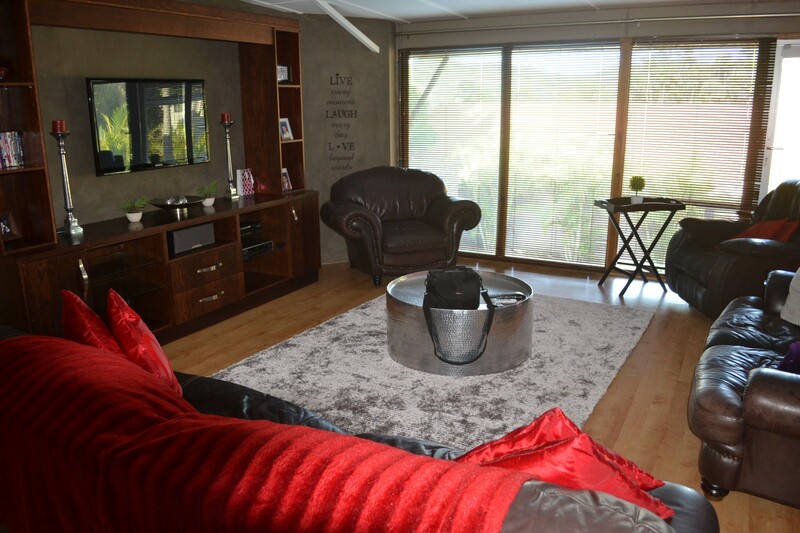 All the facilities; heated pool; fire pit; braai facilities; double garage.